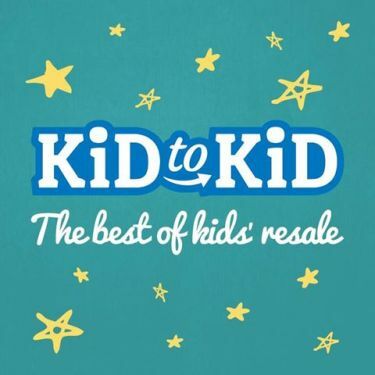 Every Kid to Kid provides hand-selected gently used items, as well as an affordable selection of brand new items. Because stores are locally owned and locally stocked, with hundreds of new items coming in every day, you will find different items behind every pink door. One thing you can always expect: a wide selection of ways to save.